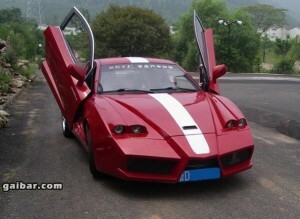 Chinese are tuning a Geely Beauty Leopard. 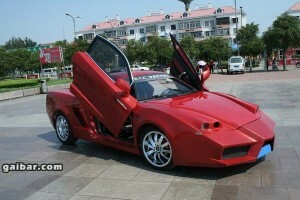 I have seen copies of Enzo Ferrari cars and modified by the Chinese but this copy of a car valued at $ 650,000 is like too much. 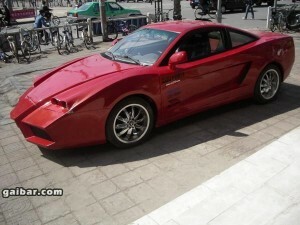 So a Geely Beauty Leopard was transformed into a successful copy of the red Ferrari. I think the best name for the tuned car would be Chen-Zo.